Canon announced the Canon C100 Mark II. 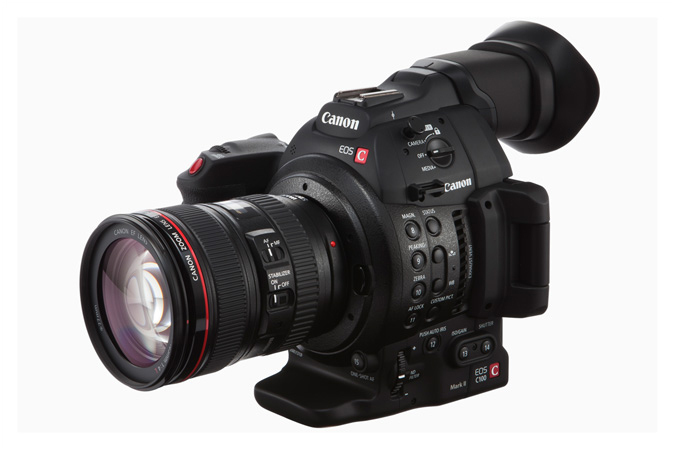 The Canon C100 sells for $5,499 and can already be pre-ordered at B&H Photo and Adorama. 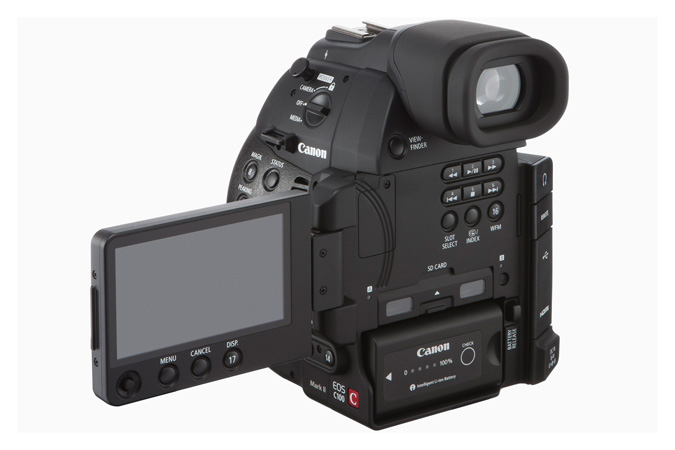 The C100 has 1080p/60P recording, many new features, and obviously Dual Pixel Auto-Focus on board. 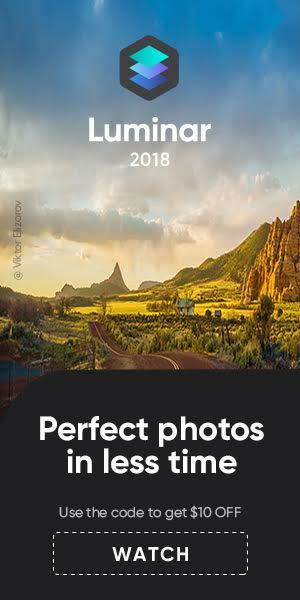 Available at the end of December 2014. A Canon Pro Network article with introductory video is here. MELVILLE, N.Y., October 21, 2014 – Canon U.S.A. Inc., a leader in digital imaging solutions, announced today the Canon EOS C100 Mark II Digital Video Camera, the latest edition to the Canon Cinema EOS line of professional Super 35mm 8.3 megapixel CMOS cameras and the second-generation version of the popular Canon EOS C100 Digital Video Camera. Designed for economical film and video productions such as documentary and remote broadcast crews, wedding and event coverage, indie film productions, as well as film schools and business and government users, the new EOS C100 Mark II Digital Video Camera, features advanced image processing, AVCHD and MP4 1920×1080/60p recording, uncompressed YCbCr output from HDMI, and many other new and enhanced capabilities for improved picture quality, operability, and convenient handling. Delivering a cinematic look with shallow depth of field and high sensitivity in low-light environments, the new EOS C100 Mark II camera weighs just 2.5 lbs. and is compatible with over 103 Canon EF Series lenses, including STM models which can deliver smooth and silent autofocus during filmmaking. 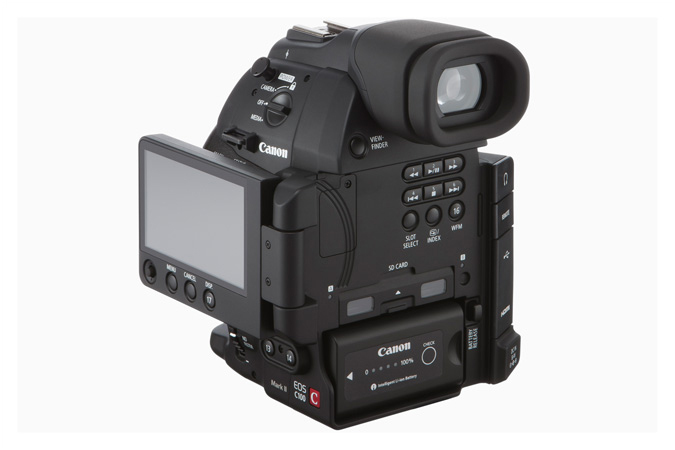 Another major redesign of the new EOS C100 Mark II over its predecessor is an innovatively hinged 3.5-inch 1.23 megapixel OLED display panel, delivering 100 percent field-of-view coverage, wide color range support, and improved viewing even in bright sunshine. The new hinge design — which folds the panel shut when stowed, protecting the OLED surface — opens 180 degrees to reveal function keys and a joystick. The panel can open even further to 270 degrees to deploy against the side of the camera to provide monitoring for directors and other production personnel. 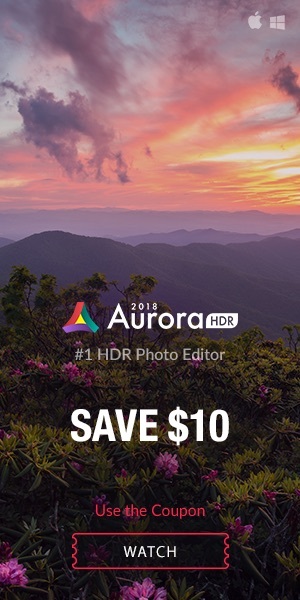 Additional design improvements on the camera body include 17 assignable recessed function buttons, dual SD card slots with a transparent cover, and a simplified battery insertion and removal release. 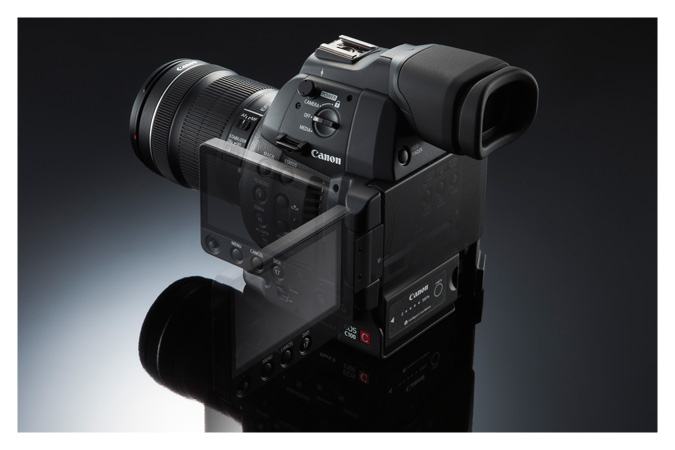 Previously available only as an optional upgrade for earlier Cinema EOS models, Dual Pixel CMOS AF is a standard feature on the new EOS C100 Mark II, providing enhanced autofocusing capability. The Dual Pixel CMOS AF technology helps provide smooth and consistent autofocus, so that focus transitions are natural looking and subjects can remain in focus even as they move off center. In addition, the compatibility of Dual Pixel CMOS AF with Canon EF autofocus lenses combines outstanding optical tools with a wide range of creative options. It’s ideal for shooting sports, weddings and many more productions where focus pulling by a single operator is not feasible, such as when the video camera is attached to steadicams or drones. The EOS C100 Mark II Digital Video Camera also includes Face-Detection AFii, a first in the Cinema EOS camera line, which utilizes contrast detection AF to maintain focus across most of the image plane, an advantage in one-person electronic news gathering (ENG) situations. Central to many of the new features of the new EOS C100 Mark II Digital Video Camera is its advanced Canon DIGIC DV4 image processor. The Canon DIGIC DV4 image processor separates the RGB output from the camera’s 8.3 Megapixel CMOS imager into three individual 8 megapixel signals (as opposed to 2MB in the EOS C100) for noticeably improved image quality. The Canon DIGIC DV4 processor also includes a new debayering algorithm to help minimize moir‚ and reduce video noise even at high ISO speeds. (high-sensitivity recording on the camera ranges from ISO 320 to 80,000). Canon EOS M Shipping In The USA Delayed To End Of October?